Drivers who kill behind the wheel could now be sentenced to life in prison under new legislation. Those who cause death by dangerous driving, or by careless driving while under the influence of drugs or alcohol could now face the top penalty that the law offers. 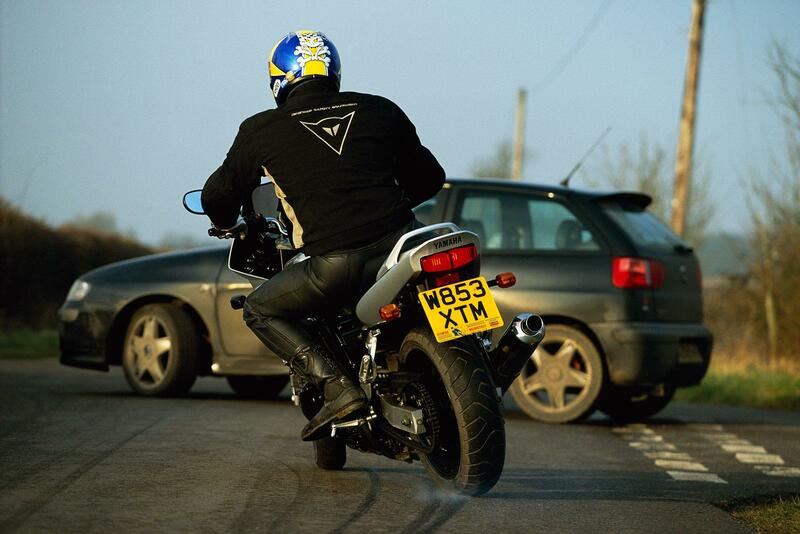 The move comes after a consultation last December gathered support massive support for tougher penalties to be handed out for the most serious road offences. The changes mean that those causing death by dangerous driving has moved from a maximum 14-year sentence to a life term. The punishment for cases that involve mobile phones, street racing or speeding will now carry a sentence which will be the equivalent of manslaughter too. Those who cause death by careless driving will also face up to five years imprisonment and can increase to a maximum of 14 years if the driver is under the influence of alcohol or drugs at the time. A new offence for causing serious injury by dangerous driving also form part of new government plans to bring in tougher measures for those who recklessly endanger lives. This has followed from a separate survey by IAM RoadSmart, which found that nearly 80% of those who took were in support of the measures. IAM RoadSmart also argue that, while the new measures are welcome, they may not necessarily act as a deterrent against reckless driving.